I toured a great house today in Windmill Harbour and had to share it with you! 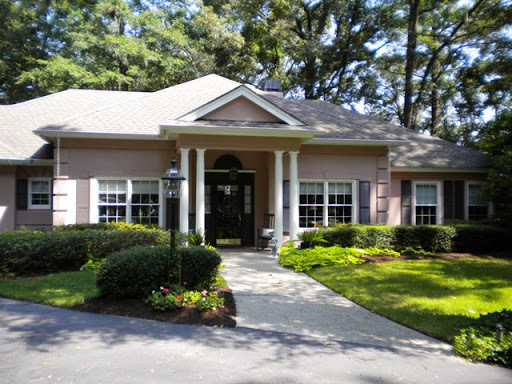 This 2BR/2BA home with sweeping water views is situated on a larger lot on Millwright Drive. I’m a sucker for heart pine flooring and these were perfect. It included all the living space needed – charming study, large living room and dining room, kitchen with bar, and a cozy catwalk overlooking the living areas. The catwalk leads to a heated and cooled storage room ready for completion into a third bedroom. Several rear porches, including one off the master bedroom, gave way to the most amazing water views. The best part about it was the price. Listed at $649,950, it’s a great way to be in Windmill Harbour and on the water. Come see for yourself! We would love to show it to you. I recently e-blasted 7 Millwright Drive as a great buy in Windmill Harbour. This one has been upgraded to a phenomenal buy after being reduced to $375,000 and happens to be the least expensive home in Windmill Harbour. This 3BR/2.5BA single level home has designer finishes throughout. The beautiful eat-in kitchen, family room, formal living room, and dining room offer great spaces for family and friends. Since it’s situated on a larger estate lot, the backyard provides plenty of space for gardening, entertaining or just relaxing. We can’t wait to show you how the owners have designed the master bath. It’s been completely redone with an unbelievable walk-in shower. Another one we would love to show you. Previous Post Congratulations to the Windmill Harbour Team!